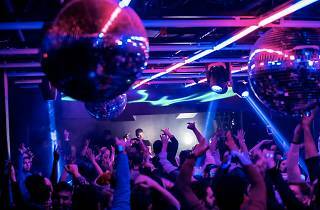 Center City’s marquee dance club Rumor, a multi-room space decked out in neon lights that pulsates from state-of-the-art speakers, celebrates the new year with a five-hour premium open bar and collection of Top 40, hip-hop, house and mash-up DJs. Celebrations culminate in a free champagne toast at midnight. 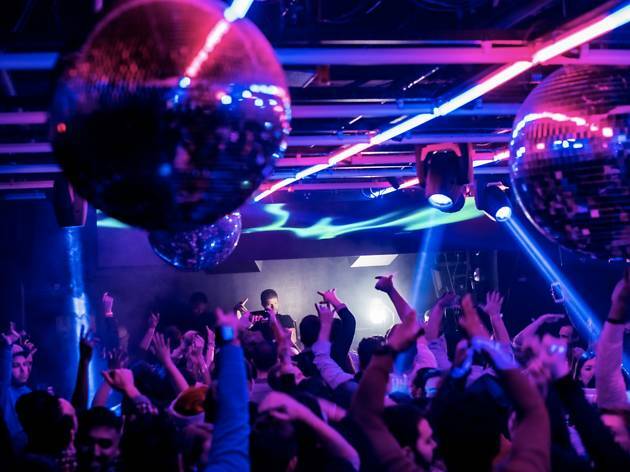 Heads up, big spenders: A variety of VIP options gain you bottle service, access to the “Vault” area and, in some of the pricier packages, reserved seating.